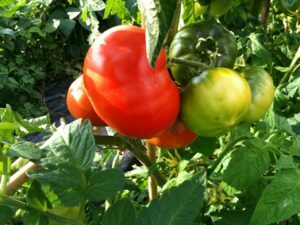 The Osney, St Thomas & New Botley Allotment Association is an unincorporated association of enthusiastic gardeners with two sites in West Oxford (OX2), both leased from Oxford City Council. Twenty Pound Meadow (OX2 0BT) lies on the North side of Botley Road immediately to the West of the main channel of the River Thames or Isis. It has 179 plots and is also home to the Association’s shop. Botley Meadow (OX2 0HN) lies a little further West, on Bullstake Close. It offers a further 59 plots. You can see the location of both allotment sites on our map. 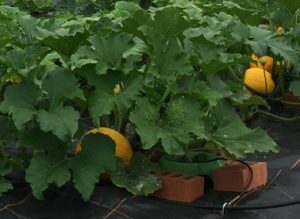 Under the Allotments Act 1922, allotment plots must be used for the production of fruit or vegetables for consumption by the plot-holder and their family, and/or of flowers for use by the plot-holder and their family. The plot rents are held low by law in order to encourage the ‘Dig for Plenty’ ethos – and are paid annually on the first three Sundays in September (29th September, Michaelmas Day, was the day on which agricultural rents were traditionally paid). A visit to either of our sites (Twenty Pound Meadow has an open gate policy on Sunday mornings when our shop is open, Botley Meadow has an open gate policy on Sunday mornings from 9am to 1pm) will show that our members eagerly perform their gardening duties, whatever the weather.